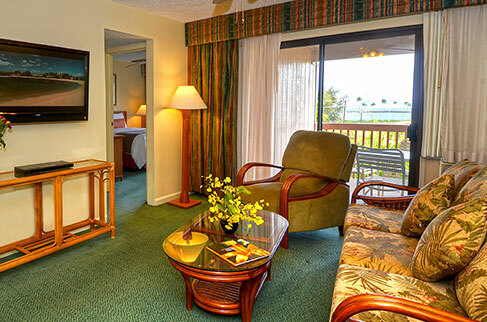 Just one block from the famous Kalapaki Beach and minutes from Lihue Airport, the Banyan Harbor Resort of Kauai is exquisitely poised for your island indulgence. Spacious accommodations and stunning panoramas of the island invigorate each and every day while you soak up relaxation on one of the most breathtaking locations on earth. Kauai’s unparalleled natural beauty, attracting locals and visitors alike, is the perfect choice for a getaway to reawaken the senses. It’s no wonder why USA TODAY ranked Kauai as the #1 destination for Anniversary Trips, perfect for those couples looking to rekindle their romance! 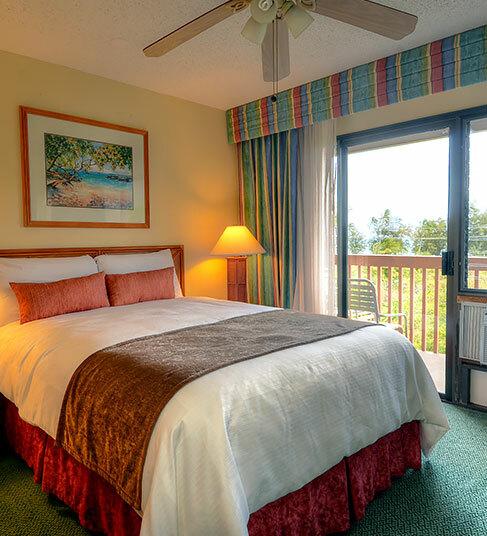 Surrounded by the lush beauty of Kauai, this island resort offers spacious condominium accommodations, all the luxuries of home, and a picture-perfect location within a short walk to Kalapaki Beach.